No matter what issues you face, our goal is to have get you back to good health and comfortable, pain-free living. 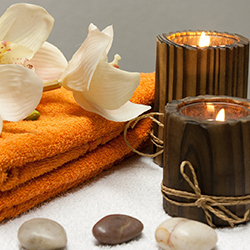 Our expert massage therapists are trained in a variety of rehabilitation and relaxation techniques. Regardless of age, injury or ailment, you will find comfort in the excellent massage and rehabilitation services we offer. Massage at work? YES, it really works! We design our customized chair massage programs exclusively for the corporate world – all we need is a quiet area on-site. We offer massages in 10, 15 or 20-minute increments to fit within standard company hours; promoting health, wellness and preventing injury and reducing stress for employees as well as management. At the end of the day, we are here to help you. If you have ever been injured while playing sports, working out or on the job, TL Massage Therapy will be there to alleviate that pain. Through regular massage, or our other variety of massages, we can help manage your pain and get you back in tip-top shape in no time because after all…TL Massage Therapy understands it’s all about you. Massage therapy received regularly helps work out chronic muscular tension. Massage melts away a certain amount of tension in each session, and if received regularly, keeps tension from building up again. This tension can be a result of an injury, stress, depression, chronic ailment or misalignment of the body. Massage helps you identify and correct patterns of holding tension. You can learn to relax and let go of tension you may not have even been aware of. 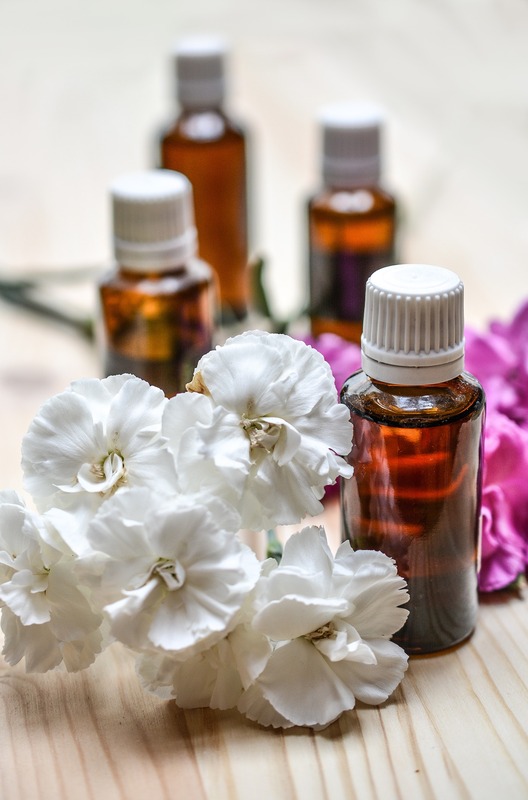 At TL Massage Therapy, you can breathe deep, relax and enjoy these warm, soothing treatments that we offer. 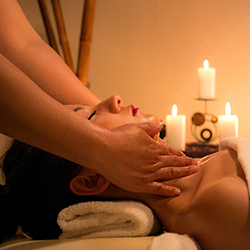 Treatments include hot stone massage, aromatherapy, body polish and more! Our on-site chair massage therapy program promotes health and wellness, prevents injury, reduces stress for employees and management. “I found Tricia through her website so didn’t know what to expect since I’m used to getting referrals from friends. I was looking for someone who could work with some of my aches and pains. Tricia is very attentive to details and listens to my needs.She always works with where my body is at and gives me a massage that leaves me relaxed.” – Annita K.
“I have known Tricia for some time, as a massage therapist. She is a wonderful person and has helped me as well as a few of my friends throughout the years at many locations. I am glad she has opened her own place and will continue to frequent her business. Her idea to introduce a loyalty program is ingenious and will promote me to become a more relaxed person by visiting more frequently. 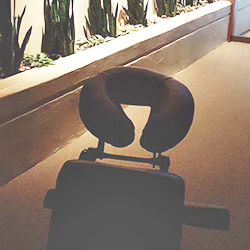 This place is soothing, relaxing and quiet, exactly what I need when I get a massage. Book and enjoy!” – Crystal C.